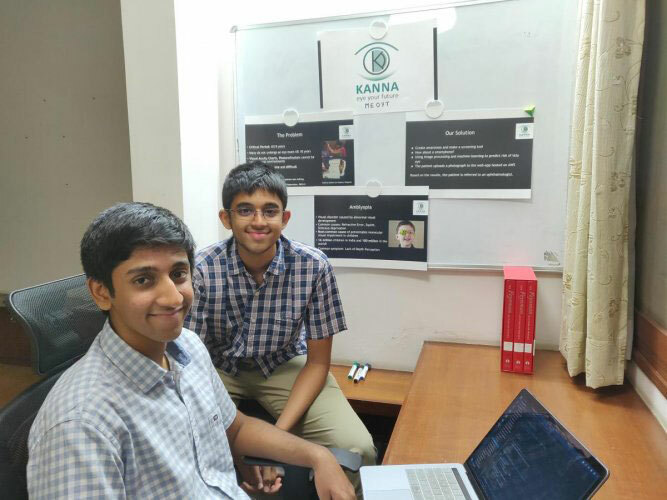 Kanna is pre-screening tool developed by Viswesh Krishna of Class 12 and Vrishab Krishna of Class 10 to detect amblyopia in children. Amblyopia is an eye disorder which causes an eye to slowly deteriorate leading to blindness. It is a world-wide issue affecting more than a 100 million children all across the world with 16 million cases in India alone. Detecting amblyopia in children is crucial as it can be cured only if detected before the age of eight. Viswesh and Vrishab have developed a screening tool that can effectively detect amblyopia using just images from a smartphone. Through machine learning algorithms which incorporate artificial intelligence, they have made the screening process incredibly efficient. Kanna was showcased at the Confederation of Indian Industries – India Innovation Summit, a nationwide event based on the impact of future technologies. Kanna is currently being tested at the Sankara Eye Hospital in association with Dr. Kaushik Murali and his team. They have also presented their project at the IRIS National Fair on 2nd – 4th December 2018 in Delhi, India’s largest research-based science fair for students. 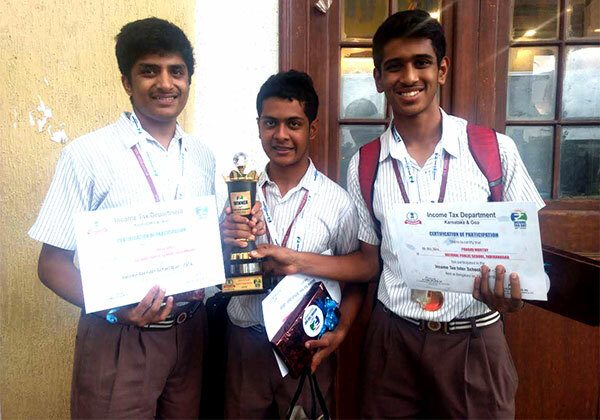 They won a Grand Award at the fair and will now represent India at the Intel International Science and Engineering Fair (Intel ISEF). Aarush of Class 2 has represented Karnataka State Open and State School Chess Championship under 7 in 2017 at Nationals. 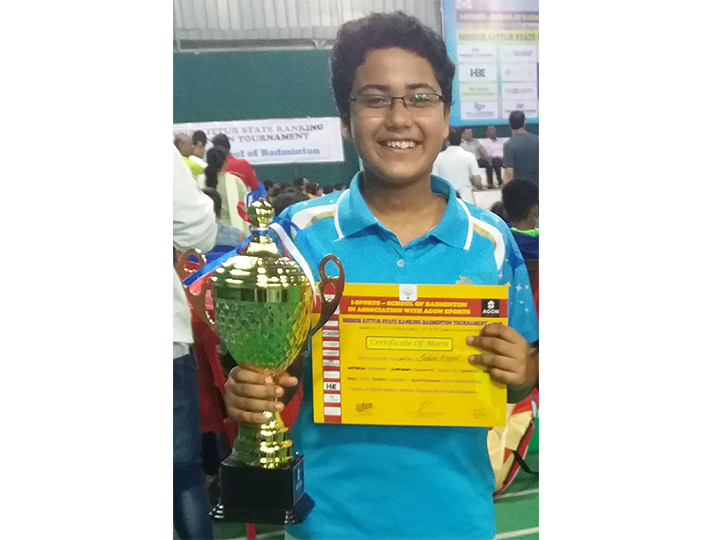 He has also won the Karnataka State School Chess Championship under 9, 2019 Championship, and will be representing at Nationals in April 2019. He has reached International FIDE rating of 1273. Sri Ram College of Commerce conducted an event Young Leaders' Initiative as part of their annual Business Conclave. Out of 300 teams which participated in the first online round, 12 were invited to SRCC, Delhi for the final round from 14th February 2019 to 16th February 2019. The rounds spanned a variety of different areas: from a mock stock to making a business plan and even playing poker. After six gruelling rounds, our team of Siddharth L Pai and Vedaant Ram from class XI were adjudged the overall winners of the event. This year SOF - national science Olympiad conducted an Innovation challenge in collaboration with TechFest IIT Mumbai. Students of classes 8th, 9th and 10th from more than 1000 schools all over India participated in this challenge. Tanish Singh Khurana of class 8 was selected among the top 20 students selected for the final round, which was conducted at IIT Mumbai. Tanish breezed through the final round and secured 3rd rank. The exam at IIT Mumbai comprised of the challenging Math questions. He was awarded a smart tablet, a Bluetooth speaker and an all-expense paid 10 days trip to the International Smart Holiday winter camp in Russia. The preliminary test – “Innovation Challenge”, involved conceiving a plausible solution to a world problem. Tanish proposed a solution around renewable energy source. He conceptualised the solution termed: Enlighten- which is energy generation using the artificial light energy. The concept was to deploy light sensitive panels on the floor and the walls which can absorb artificial light energy and use it for generating electric energy which can be used a source for same light and hence forming a self-sustaining system. Teen Turks is a stand up competition held by Spark Career Mentors in collaboration with IBM. 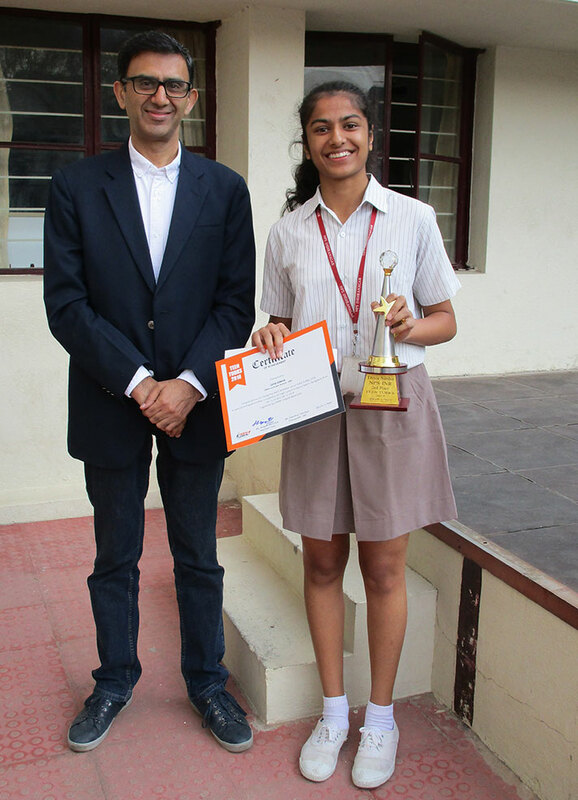 Diya Sinha of Class 11 emerged runners up for her start up aid for cancer in this event. Diya has won a trophy, certificate and cash award for this initiative. 200 teams from all over the country participated in this event. 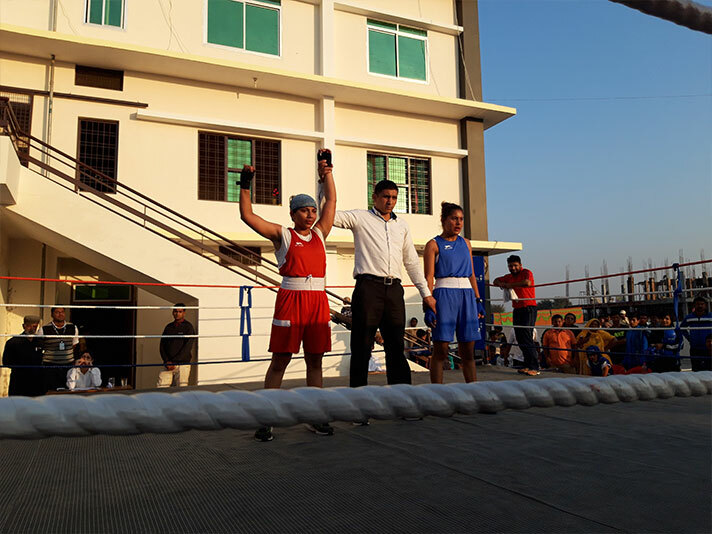 Shivani P of Class 9 won a gold medal in CBSE South Zone Boxing Championship and a Silver in CBSE National Boxing Championship. 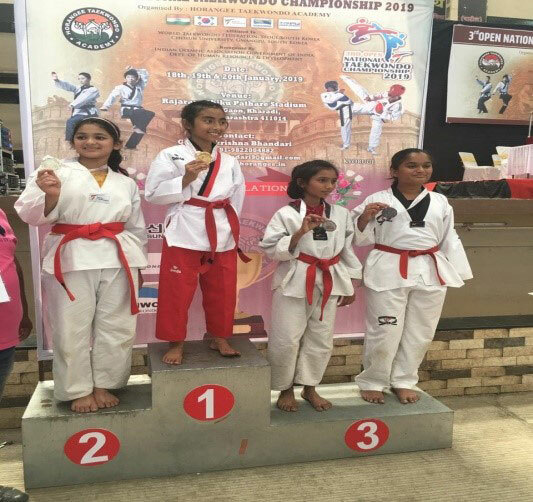 Aahana Sophia Jabulee of Class 5, NPS Indiranagar, was the winner of 4 gold medals at the 3rd Open National Taekwondo Championship 2019 organized by the Horangee Taekwondo Academy in Pune from January 18 – 21, 2019. 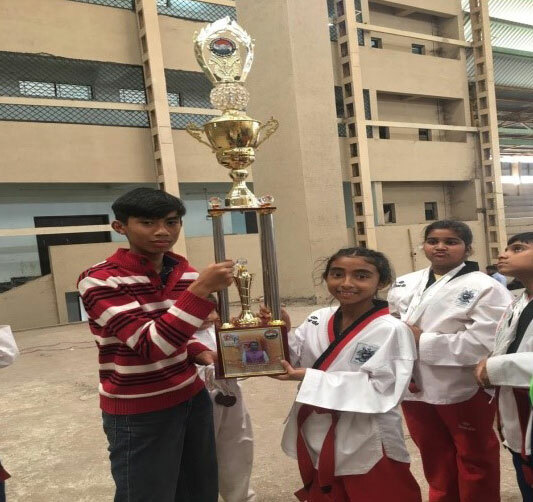 Aahana, who has subsequently earned her 1st Dan Black Belt on February 2, 2019, won her gold medals in the Kyurugi (sparring) as well as Poomsae (display exercise) individual, pair and group sub-junior categories. Aahana began practicing martial arts at the age of 5 in 2013, and apart from Taekwondo, has also received training in Mixed Martial Arts. 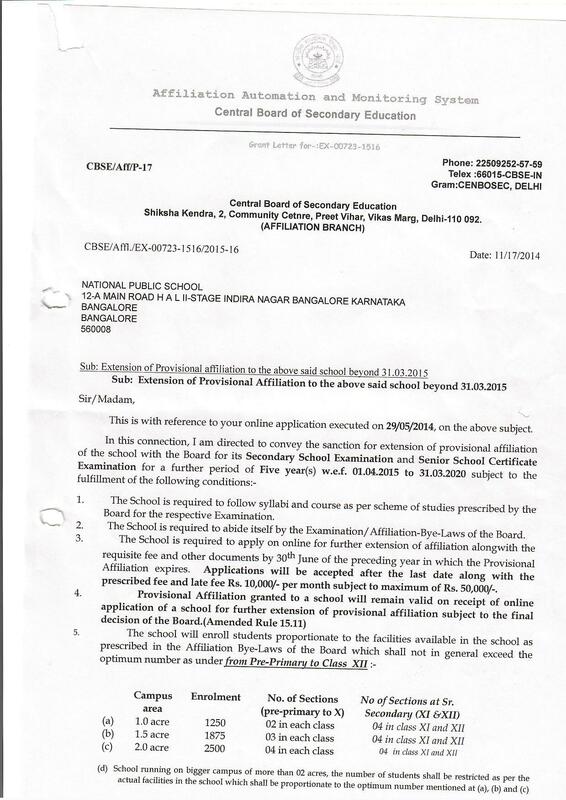 Sohini Kayal of Class 9 attained Karnataka State Ranking No. 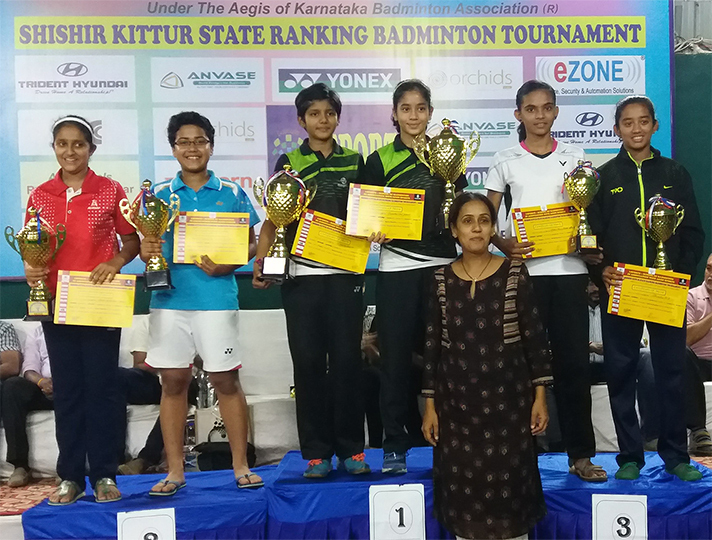 1 in the Girls Doubles U15 category as per the Ranking List published by Karnataka Badminton Agency (KBA). She’s one cut above the rest, our own golden girl who combines winning hearts with winning gold medals. 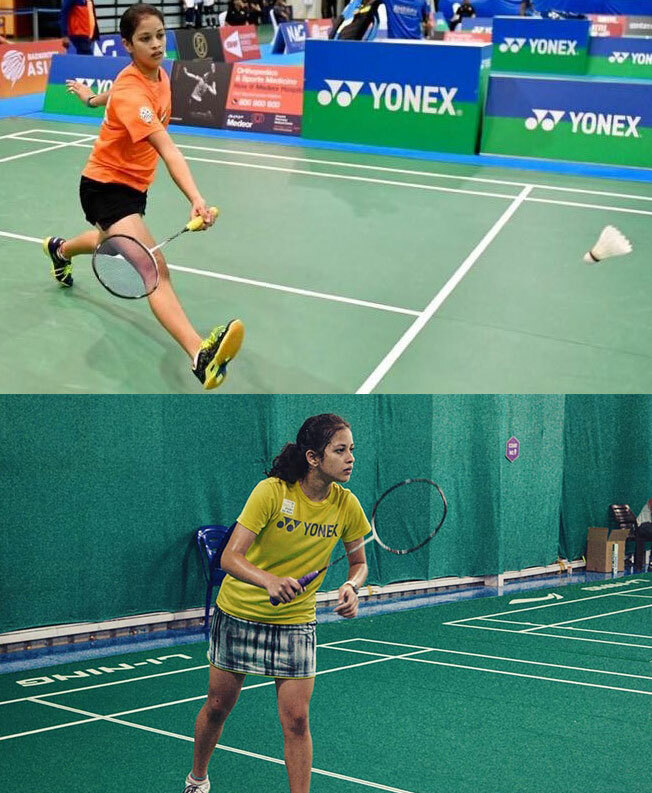 None other than Tanya Hemanth of Class 10, she is the gold winner under -19 in the Dubai Junior Badminton International Series conducted by BWF, in September 2018. 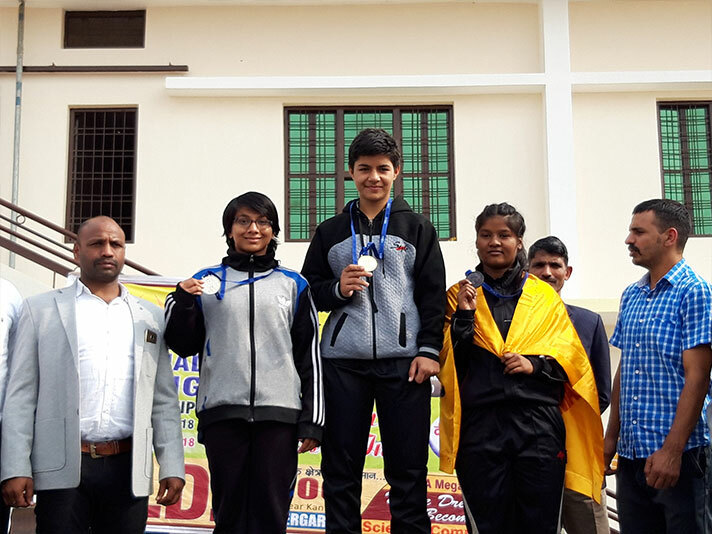 At the national level, Tanya bagged Bronze for Under-17 Doubles in Sub-Junior Nationals Tournament at Bangalore 2018. On home ground Tanya was declared State Champion of Under-17 Singles and Under-17 Doubles and then went on to win Silver in Under-17 in Mixed Doubles. 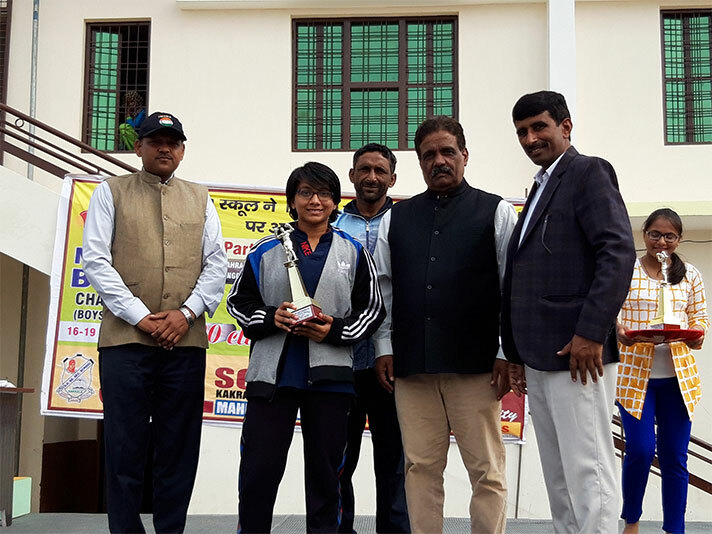 Tanya represented Karnataka State for Under-19 Nationals at Lucknow. Tanya believes that it is all about the hard work you put in. She is an inspiration to all those who wish to take up Badminton. Akshay Neranjen of class 12B is a talented 17 year old golfer who has been playing in the IGU National Junior Golf Circuit as well as the IGU National Men's Amateur Golf Circuit in 2018. Out of his 4 starts in the Junior Tour this year, he secured all top 5 finishes including a 3rd place at the Maharashtra Juniors at the Oxford Golf Resort, Pune and most importantly an emphatic win in the Karnataka Juniors at the Clover Greens Golf Course, Bangalore by a record margin of 7 strokes. This win has helped him gain enough world ranking points to represent India at the 84th Singha Thailand Men's Amateur Golf Championship at Bangkok. The successes at the National Junior events were also accompanied by consistent performances in the National Men's events. 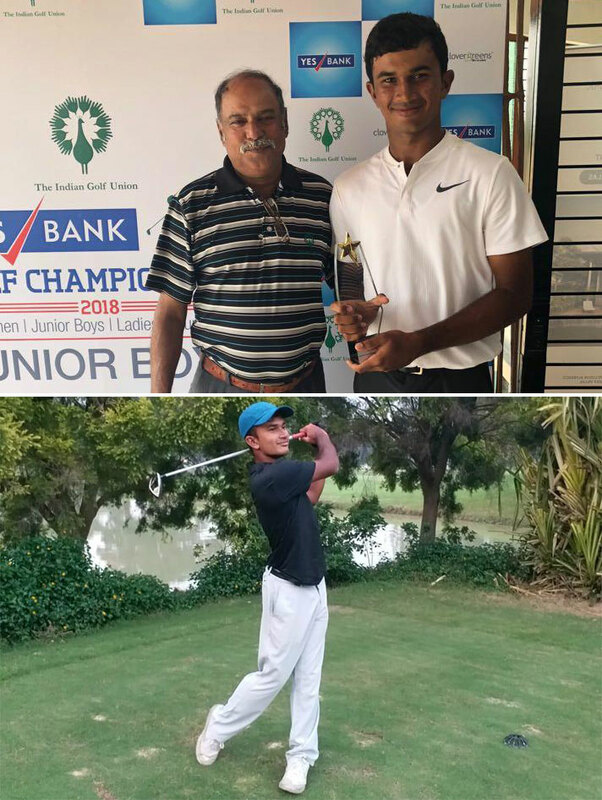 Akshay finished runners up in the prestigious All India Junior Golf Championship which was held from 10th Dec - 14th Dec at the Eagleton Golf Resort, Bangalore. 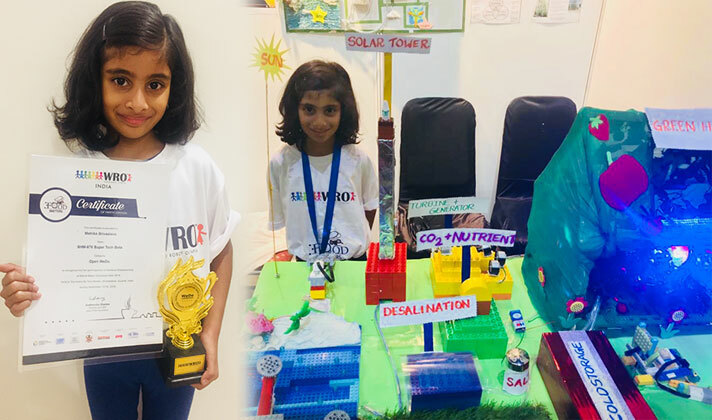 Mahika Srivastava of Class 1-D participated in the World Robotics Olympiad 2018 at Ahmedabad on 15th & 16th Sept. She along with her team members created a robotics-lego based project on the topic "Sundrop Farming". Mahika's team, Super Tech Bots, represented Bangalore in the Open WeDo category and won accolades for their project and presentation. Mahika at 6 years of age, was amongst the youngest participants at the Robotics event. CENTA is a unique comprehensive certification of competencies for outstanding teaching professionals. 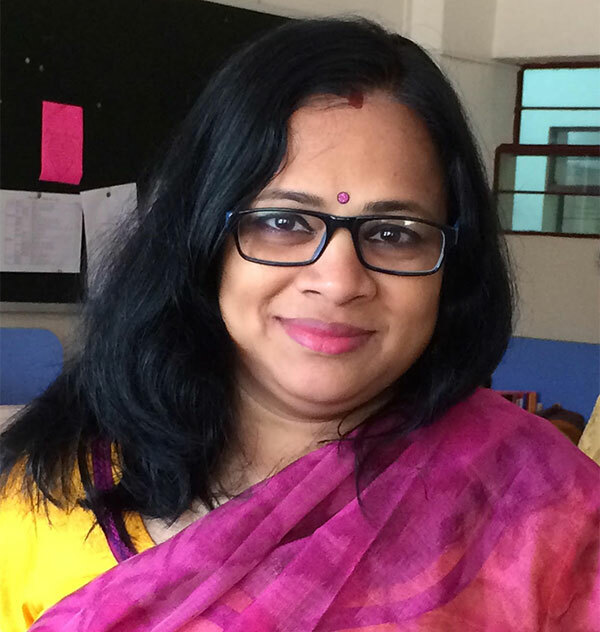 Ms Jaipriya Balaji has been awarded the CENTA Certificate of Level 3, with specialization in Middle School Science. Further, CENTA has also awarded a Level 3 Micro-Credential in Subject Expertise - Middle School Science. 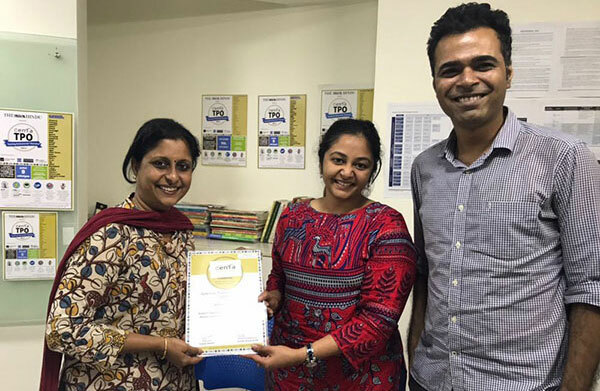 CENTA conducts the annual Teaching Professionals’ Olympiad (TPO), a unique national competition which follows an objective multiple-choice test format, based on the CENTA standards, that is still highly practice-oriented. 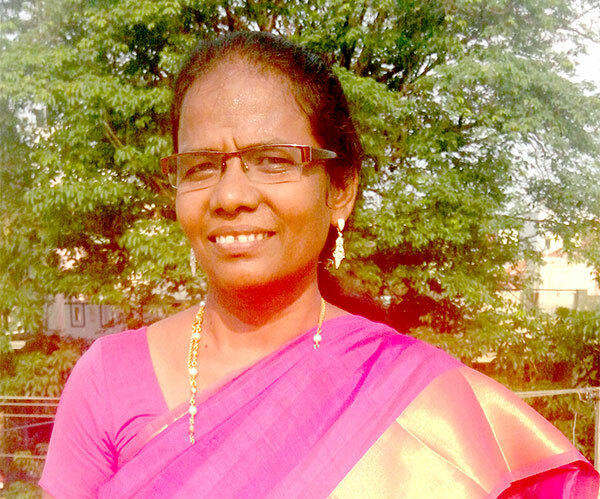 Ms Vinni Thomas appeared for the CENTA Olympiad in December, 2017 and got a Subject Rank of 11 and a Regional Rank of 26. Ms Bishakha Bhattacharyya appeared for the CENTA Olympiad in 2016 and secured National level subject rank 4 in the Middle School Science Challenger category. As a guest speaker at Azim Premji University, Dr Anima Chowdhury spoke extensively on the need to remodel the subject structure at the school level which would benefit the students pursuing Economics at the undergraduate level. 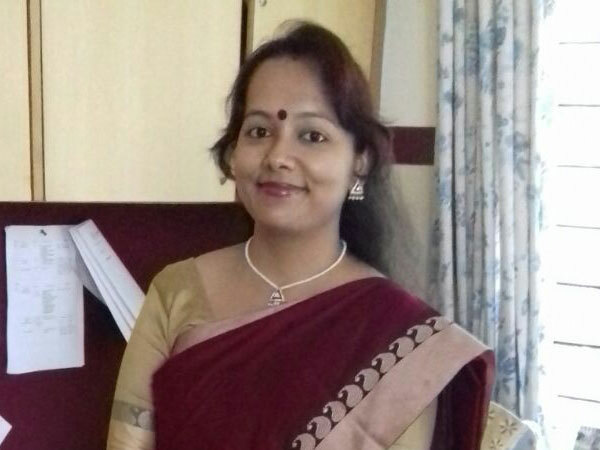 Dr Chowdhury also presented a research paper at BITS Pilani, Goa on the “ Child Nutrition Schemes – A Supply Side Mechanism” which was well appreciated by both Indian and international scholars alike. 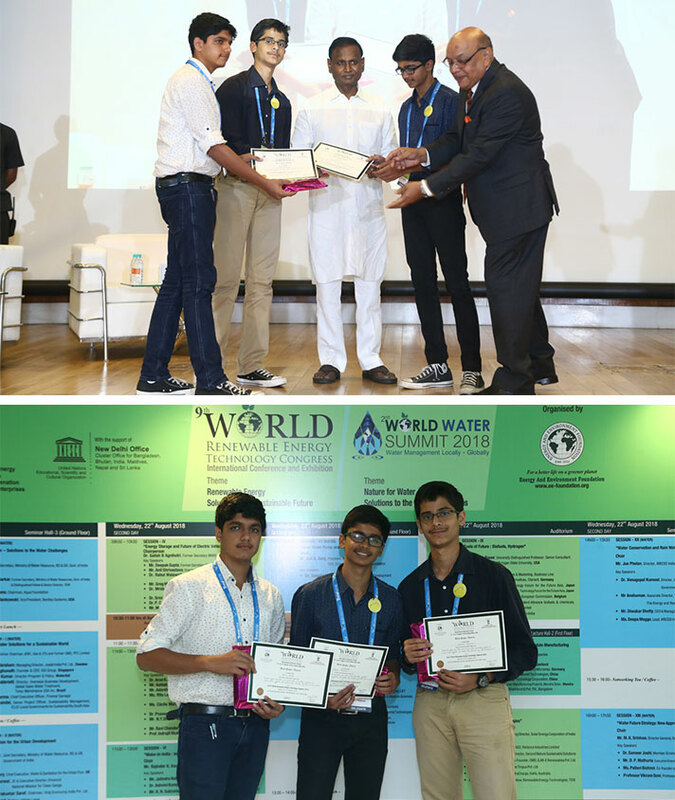 Ashvin Raghavan, Param Nayar and Akshara Joshipura from Grade 9 participated in the World Water Summit 2018, held on 21-23 August 2018, New Delhi. They did our school proud by winning the ‘Best Paper’ Award for their poster presentation that discussed how Rainwater Harvesting methods can be made more effective to reduce the burden on the Government. They received the award from the Honourable Dr. Udit Raj, Member of Parliament, Lok Sabha and Dr. Anil Garg, CEO, Energy And Environment Foundation. The theme of the summit was “Clean and safe water solutions for a sustainable world.” The initiative brought together experts, professionals, students, and policy makers to find solutions to water challenges across the world. The International Linguistics Olympiad (IOL) is one of 12 International Science Olympiads. Each year, teams of bright young students from around the world gather and test their minds against the world's toughest puzzles in language and linguistics. Team India is chosen through the Panini Linguistics Olympiad (PLO), coordinated by the Microsoft Research Labs India, JNU Delhi, International Institute of Information technology, Hyderabad. This year, the International Linguistics Olympiad 2018 was held at the Czech University of Life Sciences, Prague, Czechia from 26 July to 30 July. 192 contestants in 48 teams, representing 29 countries, participated in the 16th International Linguistics Olympiad. Chirag C.D. of the batch of 2018 and Aparna Gupte, of Class 12, National Public School, Indiranagar were among 8 students selected to represent India in 2 teams at this event, through the Panini Linguistics Olympiad. 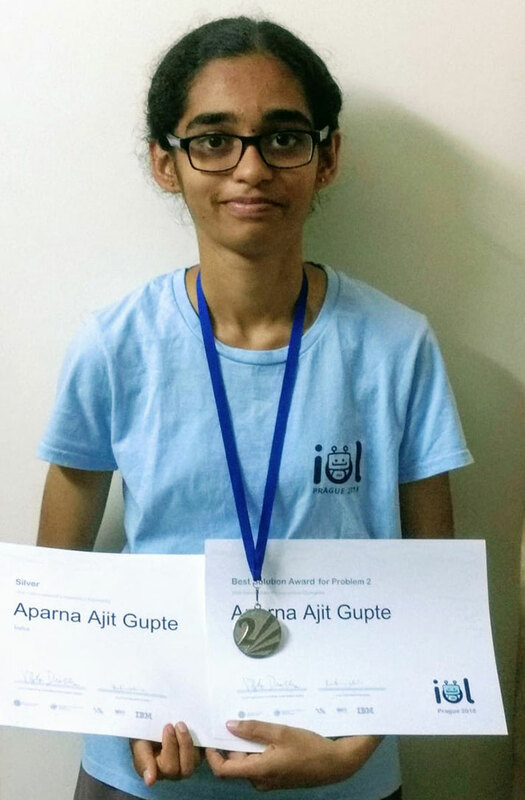 Aparna Gupte won a silver medal and a Best Solution Award for Problem 2 in the individual round of the competition. Siddhant Attavar of class 8D had recently participated in the Summer Institute for the Gifted (SIG) camp at the University of California, Berkeley 2018. 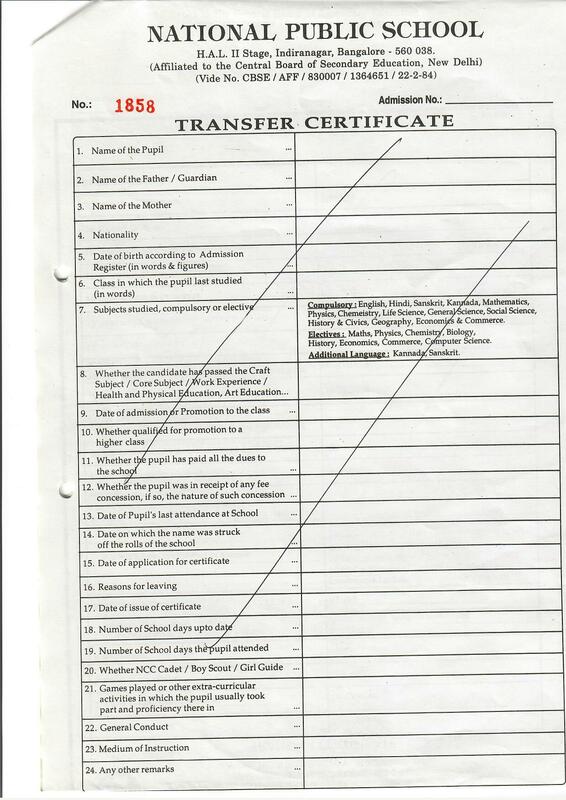 The admissions for this test were based academic excellence in scholastic tests in respective countries. He took part in the following courses during his time in the camp. Each of these classes exposed Siddhant to different subjects which allowed him to delve deeper into his interests. From learning about the various technologies used on NASA rockets, space shuttles, and even on the ISS (International Space Station), to how to run a start-up, and how to develop a successful product for the market, he got the chance to develop skills which would help him later on in his life. For his final project in NASA Technology: Earthly Applications, Siddhant proposed a plant that harnessed the power of water filters on the ISS, and repurposed them for use on Earth, developing cheap, energy efficient water purifiers capable of removing more contaminants from both sea water and fresh water. Meanwhile during his second course, Inventing + Engineering = Inventioneering, he developed a business plan for a potential company, Lost n’ Found, which would produce a device to save one from the trouble of searching all over the house for commonly misplaced items like keys. This device used RFID technology together with app technology to make it cheaper and more effective than the competitor’s products. 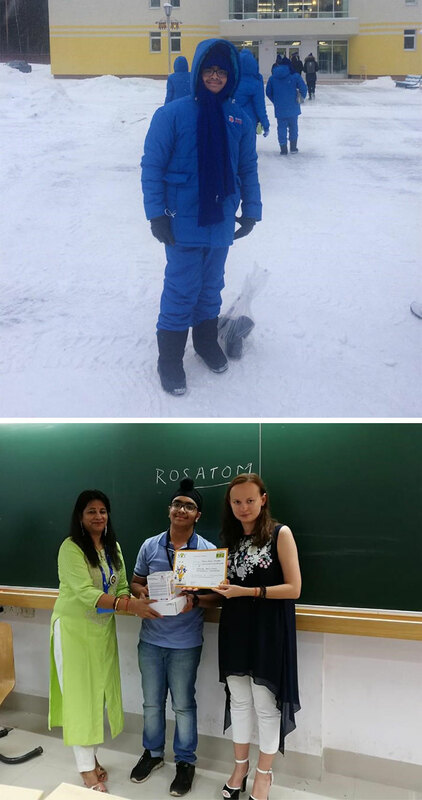 Not only did Siddhant Attavar get to opportunity to explore some of his interests like space technology and entrepreneurship, he also got the chance to interact with academically gifted like-minded students from various countries like China, USA etc. and learn about their cultures and education systems. During these short three weeks, Siddhant Attavar made several friends from around the world which he will treasure for life. 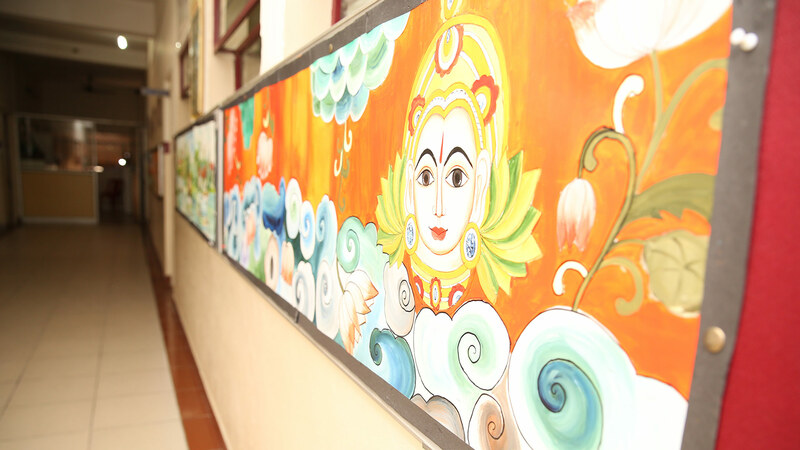 National Public School HSR Layout conducted its biennial cultural fest Odyssey, on 6th July 2018. Once again, the students of our school did us proud. Invictus, the commerce event required participants to play the game of monopoly with a twist. 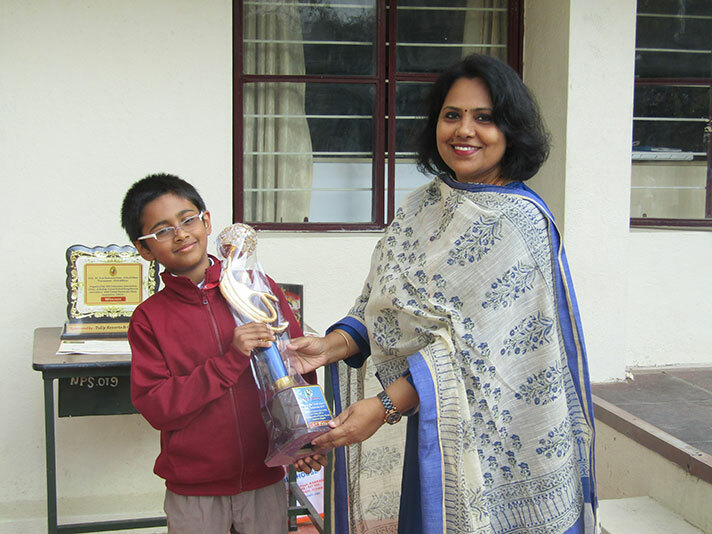 Pranav Murthy of class 12 bagged the first position. Battle of Bands, the music event, required participants to prepare the given songs in a different genre as well as include a classical or jazz fusion. Once again our students bagged the first position. In Armonia, the second music event, our acapella team did us proud by coming in second place. In CMD, the coding event, our school proved their computational proves by coming first. The same was replicated in Error 404, another coding event that required participants to come up with practical solutions, where our school bagged first position yet again. The treasure hunt, challenged the logical, analytical and practical skills of participants. Our team did us proud by coming in second place. In stagecraft, the drama event, our team acted their hearts out in two competitive rounds and placed second. Aera, a one of a kind fashion event, required participants to create a fashion line around the theme “Pellentesque; futuristic fashion” and model it. Our team did us proud and bagged second place. Kalon, the personality pageant had three rounds that tested the participant’s talent, communication skills, confidence and character. Ajith Nair of class 12 proudly won the title of Mr. Odyssey. With such a fabulous performance in all rounds, it was no surprise that our school won the overall trophy and were proclaimed winners of Odyssey 2018! National Public School Koramangala held the first edition of its science and literary fest 'Iris 2018' on Friday, 20 July 2018. In Tesseract, the chemistry quiz, participants were tested on not just their knowledge of organic and inorganic chemistry, but also required quick thinking and creativity. Our team emerged the winners of the event. Ipso Facto was the moot court event. Here, participants were lawyers in a mock court. Arguing for cases tested participants' ability to research efficiently in twenty minutes, and then be questioned on their stance and laws they used. At the end of four knockout rounds, the team from our school placed first in the event. In Ineffable, the story writing and literary quiz event, our team showed their prowess in the language across three rounds, to finally win the second place. In Pandora's Box, the fashion show, the students of our school portrayed science in its true beauty - from structures of Buckminster fullerene to that of DNA strands, we covered it all. With models walking the ramp in impeccable formations, it was no surprise that NPS Indiranagar bagged the first place. Ms Diagnosis was a biology event that tested participants on their prior knowledge of diseases, and their diagnoses. Battling it out across two rounds, our team emerged first in this event too. In Event Horizon, an escape room that tested participants' concepts of physics, math and architecture - they had to find a way to escape from a crashing spacecraft. Being the team that finished the fastest and in the most efficient manner, they placed first in the event. Finally, with a performance as magnificent as this, it is no surprise that NPS Indiranagar walked away with the overall winners trophy of Iris 2018! The Income Tax Department organized Inter School Quiz competition on 24th July 2018 to celebrate its 158th Income Tax Day. The quiz covered general awareness of Indian economy and finance, Indian taxation system, direct tax, black money and demonetization. The victorious team of NPS INR comprising Pranav Murthy, Shrey Bhate and Ankit Sharma were felicitated by the Principal Chief Commissioner of income tax, Karnataka and Goa for winning the First place. 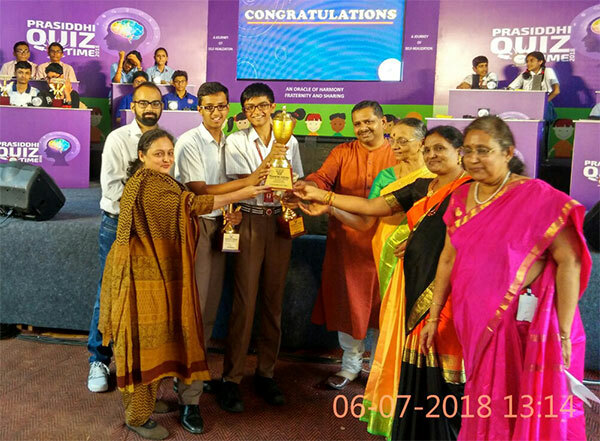 Prasiddhi Quiztime 2018 was held on the 6th of July, Friday at Prasiddhi School. 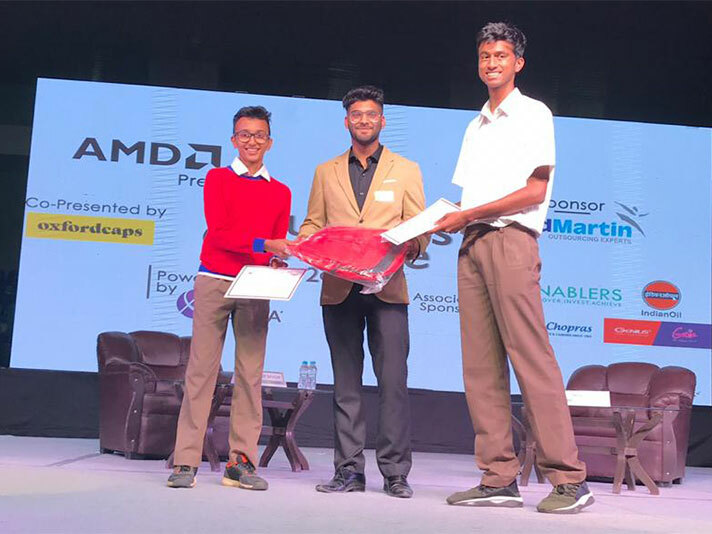 Of the more than 120 teams from 31 schools across Bangalore, 8 teams battled it out in a thrilling finals. Once again, our school has done us proud. 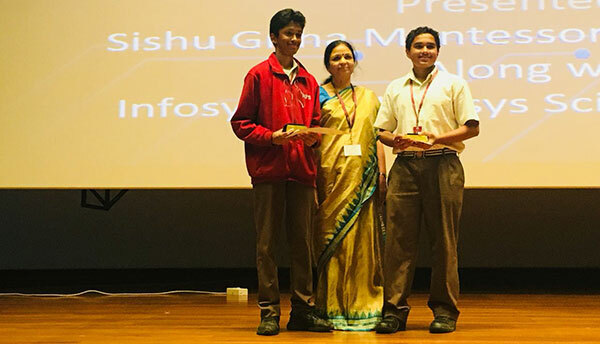 Dhyan Vyas and Vishnu Sampathkumar of Class 9 bagged first place in the quiz, winning a rolling trophy and individual trophies for themselves. 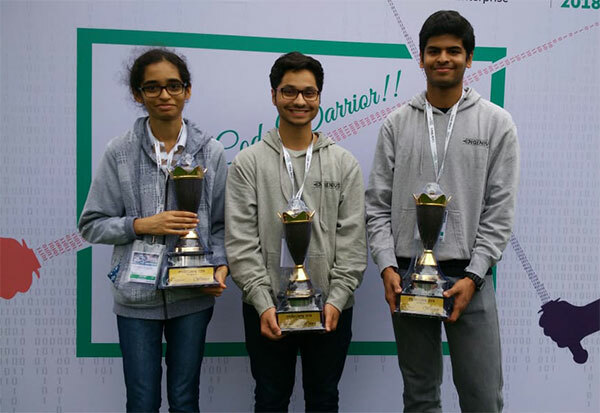 Hewlett Packard Enterprise hosted its annual computer programming competition for high school students, HP CodeWars on 14th July at the HPE Bangalore campus. The event successfully combines a high-tech setting and a wide range of programming challenges in an exciting, stimulating, and competitive environment. 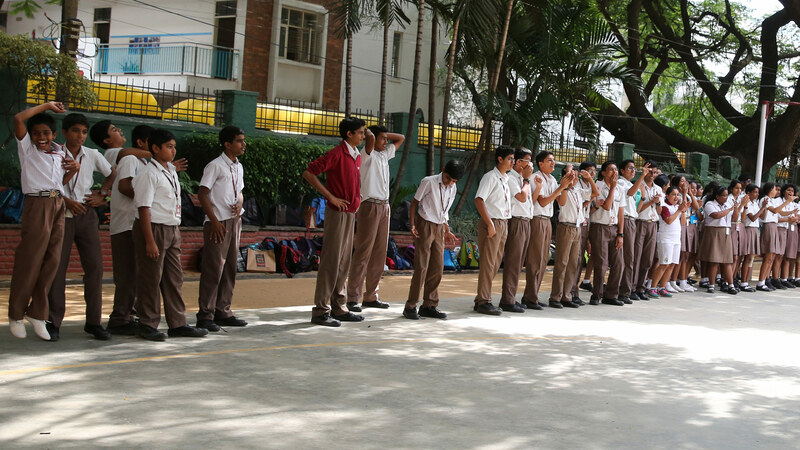 Around 90 teams from over 45 schools all over Bangalore took part in this event. The students of NPS-INR once again did the school proud. 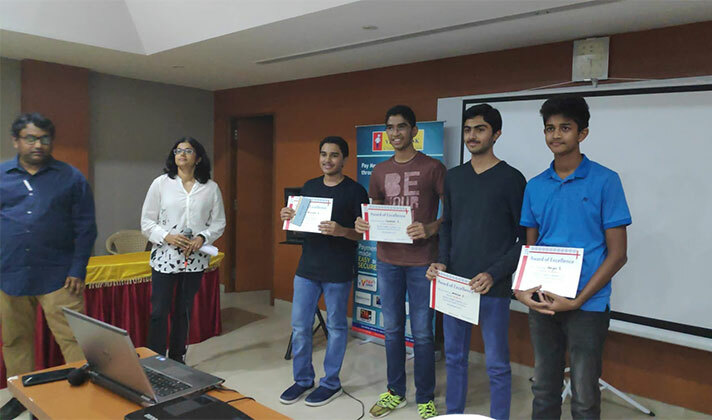 After a three-hour long contest that tested the participant’s coding and math skills, our team, comprising Nihal John George, Aparna Gupte and Sai Jatin of class 12, emerged victorious, bagging the first place. Each of them won a trophy and a HP laptop.